School science departments are being asked to urgently check their supply of gauze mats and verify that they do not contain asbestos. It comes after the Health and Safety Executive served enforcement notices on two UK laboratory supply companies which “have supplied schools and potentially other users with gauze mats which contain asbestos”. The metal gauze mats are designed for use over Bunsen burners and schools are being asked to consider any gauze purchased after 1976 as suspect unless the supplier can provide the correct certification. The HSE has not named the two companies involved, but has ordered them to stop sending the gauzes to schools immediately. The CLEAPSS advisory service for schools says that science departments should look for the UKAS accreditation on any certification provided by suppliers. 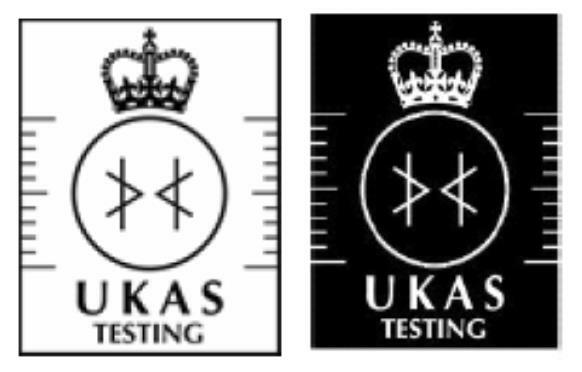 Its guidance states: “You should check with the supplier that they have had regular samples tested by a UKAS (United Kingdom Accreditation Service) accredited testing house. “They should be able to provide a test certificate, which should state that the testing was carried out in accordance with HSE HSG 248 Asbestos: The analysts’ guide for sampling, analysis and clearance procedures. The NASUWT teaching union is calling on schools to ensure that teaching staff are not asked to remove any suspect gauzes, which it says should be disposed of in line with CLEAPSS advice and by trained personnel. Chris Keates, NASUWT general secretary, said: “It beggars belief that this situation has been allowed to happen for so long, possibly as far back as 1976. While it is to be welcomed that the HSE Executive have highlighted this major hazard to the health of young people and all those who work on school sites, it is unacceptable that the two suppliers involved have not been named. “The suppliers must be named immediately, not only to enable schools to identify if they have used the suppliers, but also so that they can be held accountable by those whose health may well have been damaged by using this equipment. “The fact that the HSE has told these suppliers to immediately stop sending the gauze to schools highlights the seriousness of this issue. A HSE spokesperson said: “Although the risk of exposure is low, we took action as soon as we were informed. HSE Inspectors ensured supply of the asbestos-containing gauze mats stopped immediately. We got the message out as soon as possible and alerted schools, colleges and others to the issue, providing precautionary advice on how to check if they are affected and if so what to do next. CLEAPSS is collating a list of suppliers which have proved that their current stock of gauzes have been tested by a UKAS accredited test company, which it has published as part of its GL285 document, Gauzes: A buying and using guide.